Please contact Steven Braun, the Data Analytics and Visualization Specialist, for further assistance. Get tips and resources for using data visualization in your own work. 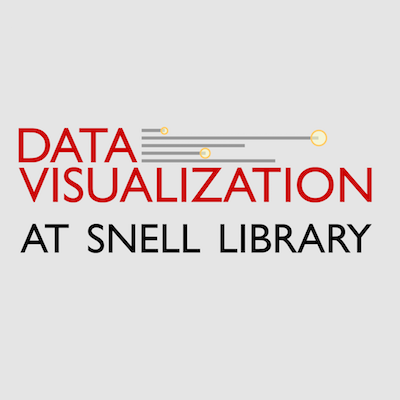 The Digital Scholarship Group in the Northeastern University Libraries provides services to support students, faculty, and staff across campus with needs and interests in data visualization, broadly defined. Students, faculty, and staff at the University can take advantage of these resources as well as those offered across campus beyond the libraries. The Digital Media Commons is a dedicated media lab physically located in Snell Library, providing space for a wide range of digital scholarship for all students, faculty, and staff. The Digital Scholarship Commons is a collaborative space for faculty and doctoral students doing research involving any medium of digital scholarship. 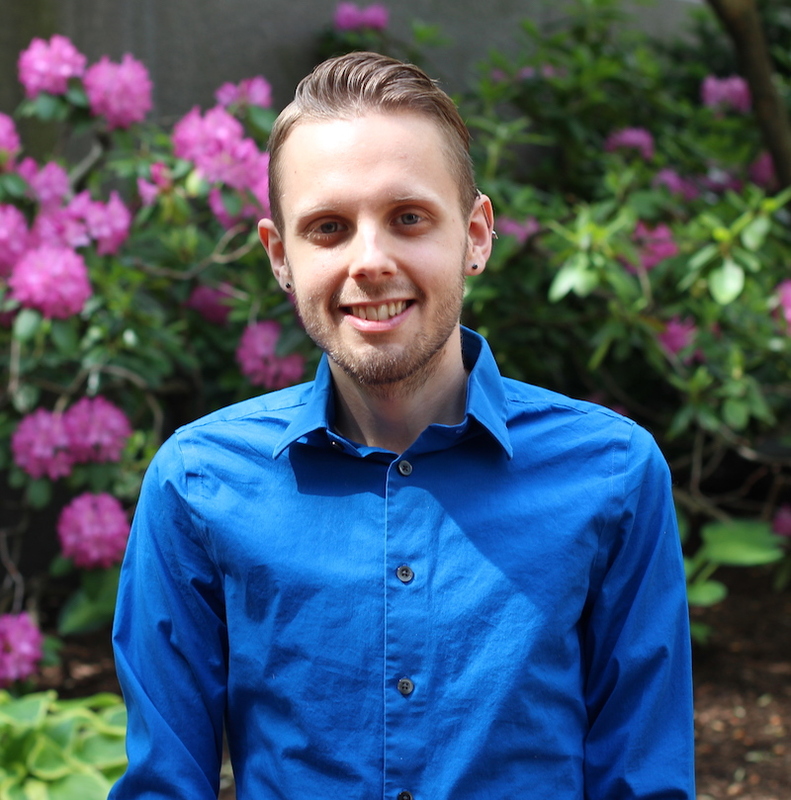 The Digital Scholarship Group provides infrastructure, services, and other resources to support digital scholarship at Northeastern for students, faculty, and staff. NULab provides support for faculty engaged in research involving digital scholarship as well as training for graduate students in critical digital humanities skills through sponsored projects and training programs. The Network Science Institute provides dedicated support to faculty and students engaged in any research involving network analysis as well as regular programming with invited speakers who are experts in network science. CAMD offers several programs for both undergraduate and graduate students that provide training and expertise in information visualization and design, including an MFA program for information design. Majors, graduate study, and research foci in the College of Computer and Information Science cover a wide range of subject areas from algorithms to network science, machine learning, software engineering, and more. CCIS often partners with the College of Arts, Media, and Design in curricula and also offers MS and BS programs in data science. The School of Journalism integrates into the curriculum opportunities to refine critical thinking skills around data-driven scholarship. At the graduate level, the Media Innovation program trains scholars to become sophisticated digital storytellers, including the use of information visualization.